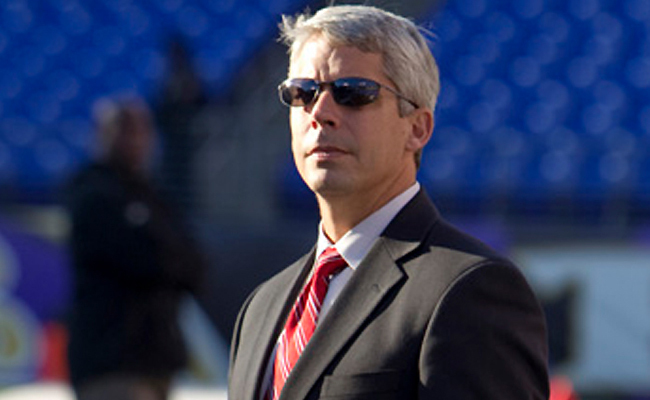 Dolphins need someone to take Center stage…. 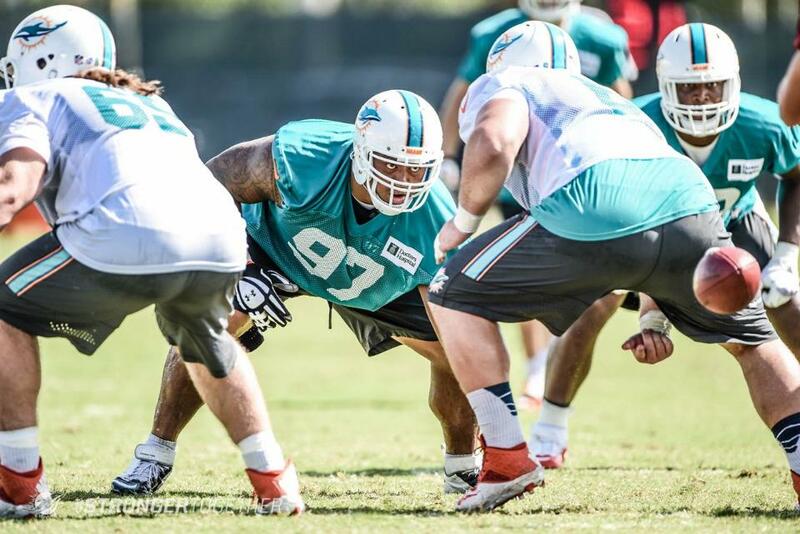 Stop me if you’ve heard this one: The Miami Dolphins are concerned about their offensive line. Yes, the Dolphins are only 6 days into training camp. BUT, there are problems that keep surfacing, mostly around the center position. The problem is that Mike Pouncey, the Dolphins Pro Bowl Center, is probably going to miss the first 6 games or so of the 2014 season. Who is going to step up and earn the starting center position heading into Opening Day? That is the problem, no one is stepping up and showing that he is ready to fill the gap until Pouncey returns. Shelley Smith gave it a shot, but he’s a natural guard, not a center…..and it showed. He had a number of bad practices early in camp and seems to have been replaced by Nate Garner. Unfortunately, Garner didn’t exactly take the job and run, like we the Dolphins had hoped. Sam Brenner, who is another contender for the starting spot, is rehabbing an injury from earlier in camp. The problem is that the center position is crucial to an offense. The center usually makes the line calls (like Pouncey did last year) and handles the all-important Center/Quarterback exchange to start each play. Unfortunately, the Dolphins have seen a number of bad snaps (mostly from shotgun) during the first week of training camp. 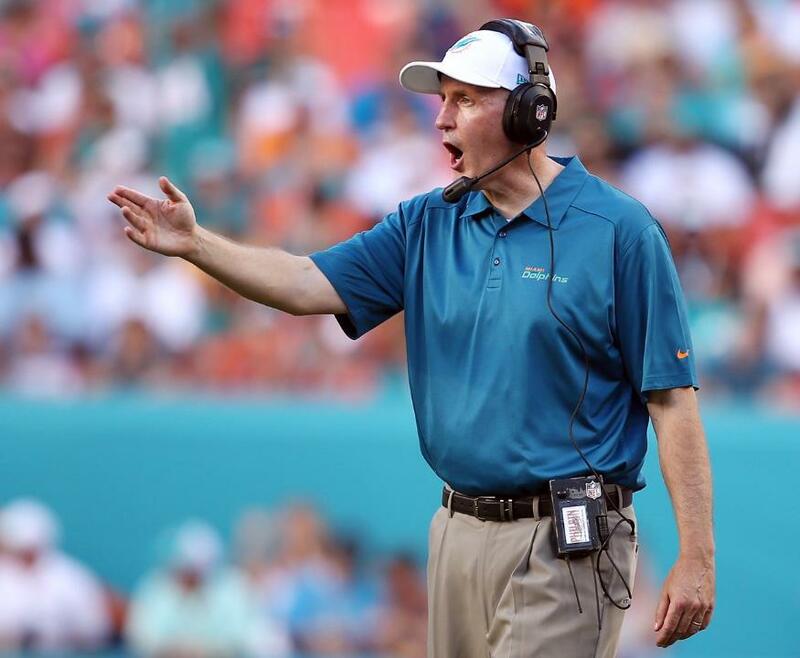 Joe Philbin says that it’ll get fixed, but until it does, it should be a MAJOR concern. Bad snaps ruin the timing of designed plays, can lead to lost yardage, and can lead directly to turnovers. Hint: those are all things the Dolphins and their 27th ranked offense in 2013, can’t afford.